We came across this beautiful marijuana strain on one of our many research trips to Southeast Asia; to be precise, at the Full Moon party held monthly on the Thai dream island of Koh Phangan. Nirvana's Full Moon is everything you would want Thai weed to be like. This totally tropical Cannabis Sativa packs a trippy, almost spooky, visual high. Under high wattage bulbs, its popcorn buds become tight and heavy. 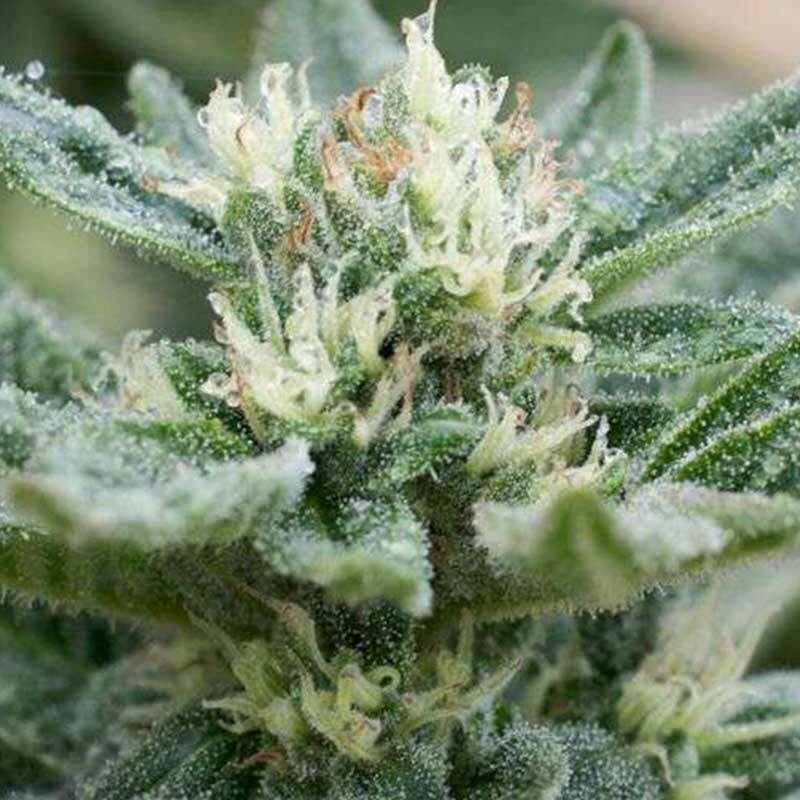 Full Moon has a sweet marijuana scent and an unmistakably Thai spicy flavour.